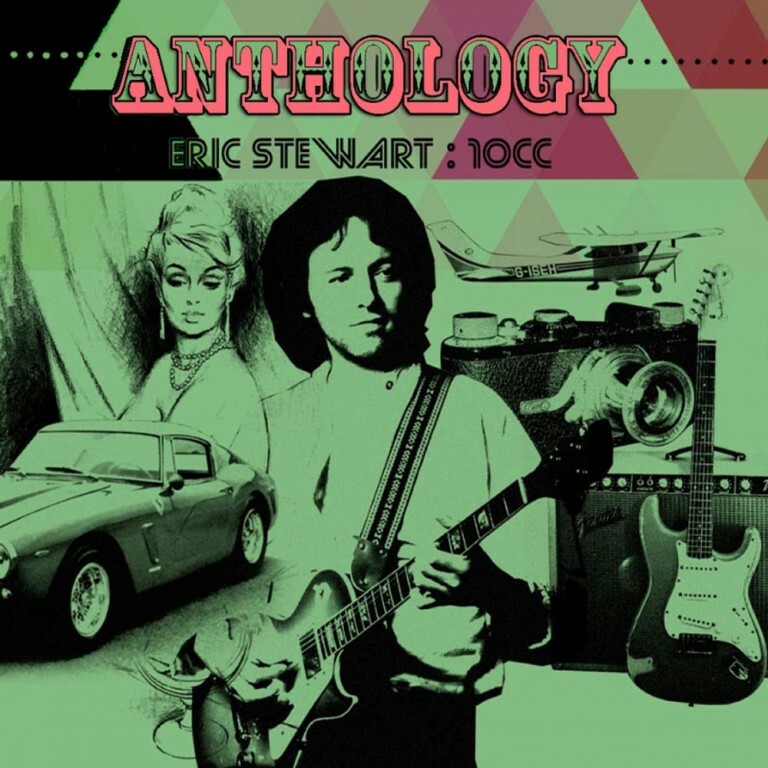 This 2-CD compilation brings together tracks from all ERIC STEWART’S solo albums and some tracks from his period in 10cc for the first time. Compiled and co-mastered by Eric, these two discs showcase the talents of one of the UK’s best producers and writers. Some of these tracks are available on CD for the first time. *We have 50 limited edition signed copies for sale – simply choose the signed option from the dropdown below if you wish to purchase a copy. Only available until stock runs out! * – PLEASE NOTE ALL SIGNED COPIES HAVE NOW SOLD OUT!! Eric Stewart is most known for his tenure with the Mindbenders in the 1960s, and 10cc from 1972 to 1995. In 1968, he became a co-owner of Strawberry Studios in Stockport, where he developed skills as a recording engineer and record producer. His involvement in Strawberry was instrumental in the eventual formation of 10cc. This 2-CD compilation brings together tracks from all his solo albums and some tracks from his period in 10cc for the first time. Compiled and co-mastered by Eric, these two discs showcase the talents of one of the UK’s best producers and writers. Some of these tracks are available on CD for the first time. The set contains a new essay on the albums by Mojo’s Daryl Easlea who has spoken at length to Eric about these records. Eric has just released his autobiography.